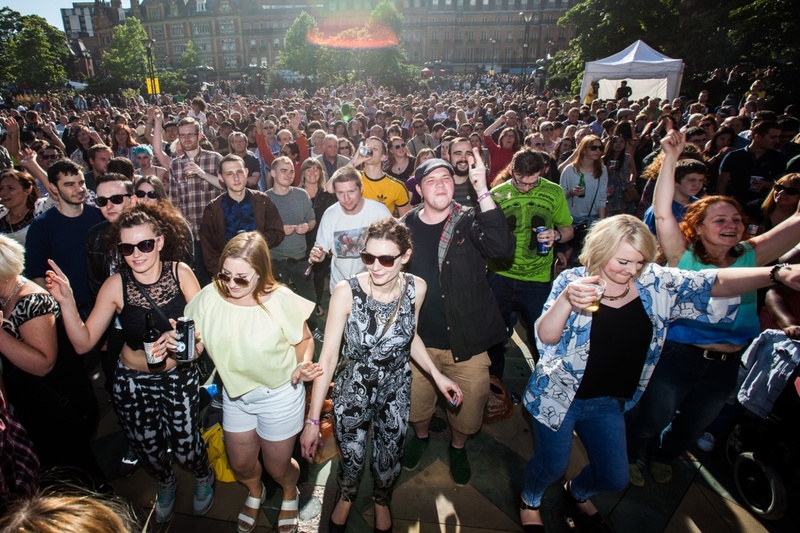 It’s always a delight when a festival we represent gets the recognition it so rightly deserves with not one, but four award nominations. 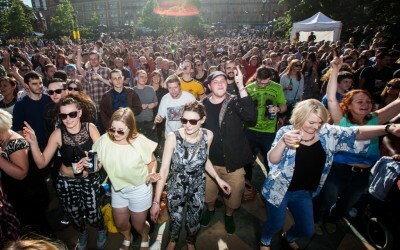 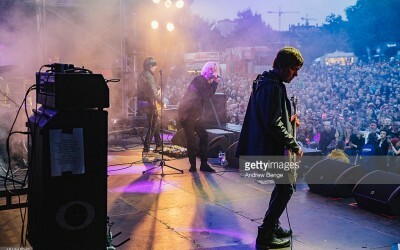 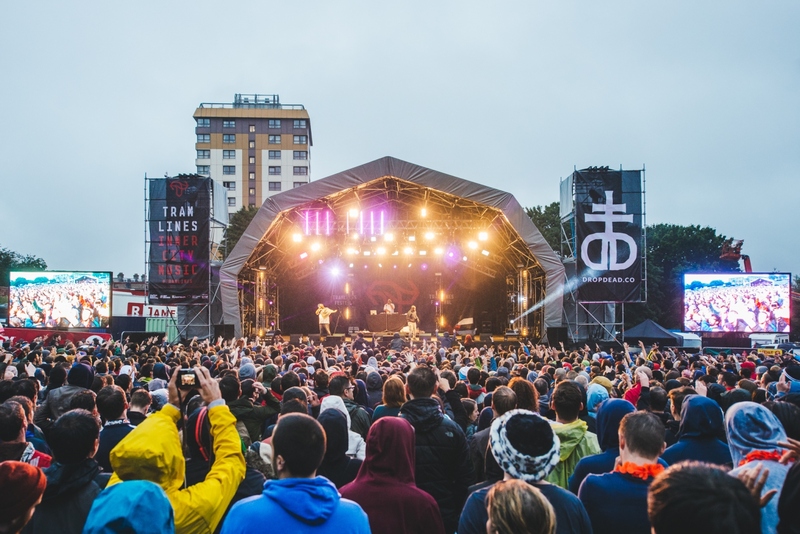 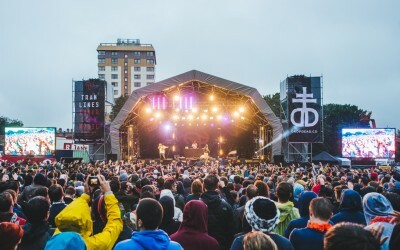 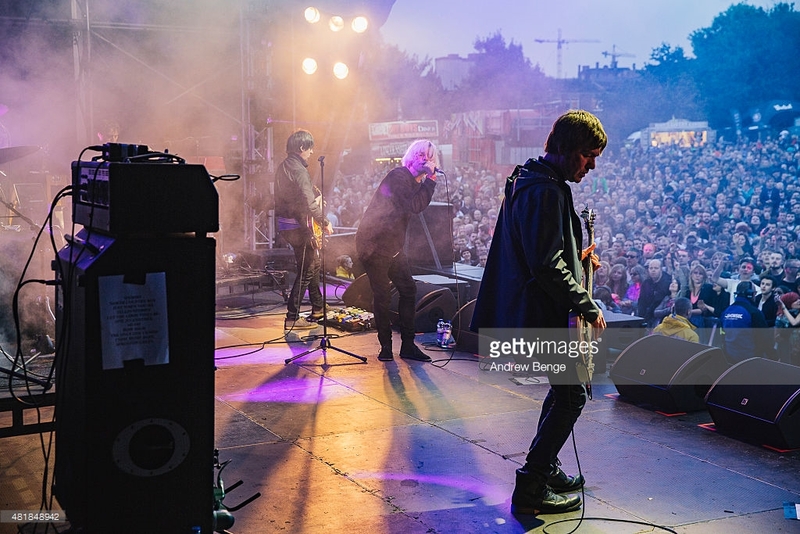 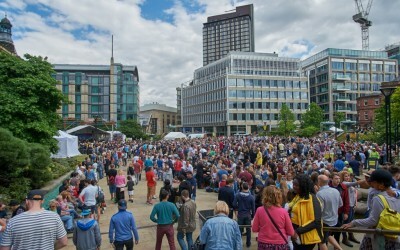 Sheffield’s Tramlines Festival impressed the folks at Festival Baby this summer, resulting in being short-listed for various awards: Best Festival, Best Medium Sized Festival, Best City Fest, and 2015’s Friday headliners, The Charlatans, nominated for Best Act. 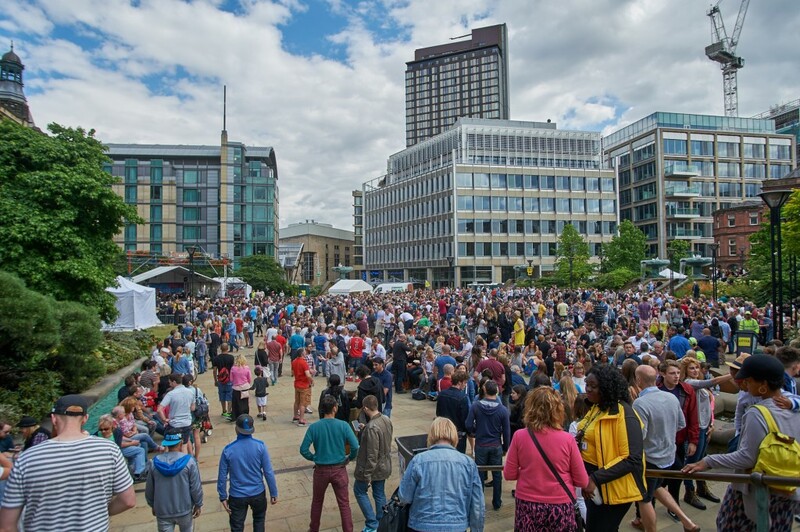 If you attended and want to show your support – or if you wish you did and want to show some love – head over to the Festival Baby awards page and place your vote now.